WHY IT MATTERS: Our sense of wellbeing is influenced by our clinical health and also by other factors. By improving all factors contributing to health, communities can help their residents achieve better health outcomes – fewer acute injuries, less chronic Disease, and longer, healthier lives. 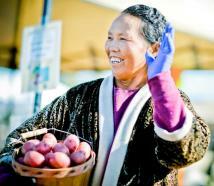 Healthy communities are key to a strong economy. As tracked by the Robert Wood Johnson Foundation, Wood County residents experience better health behaviors and outcomes than their peers in the rest of the state. Most of us have access to healthy food and exercise opportunities. 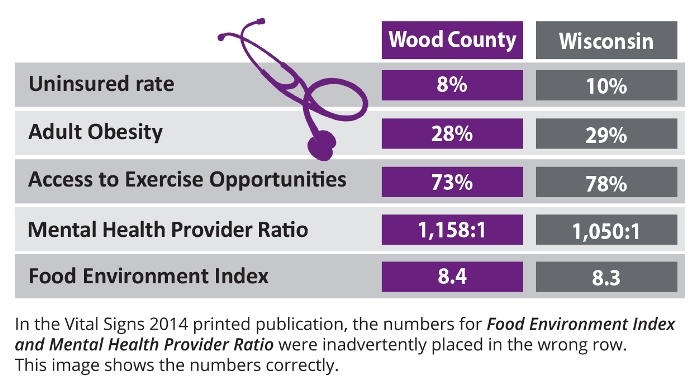 Wood County’s obesity rate of 28% is comparable to the rest of Wisconsin. When medical care is needed, more than 92% of Wood County residents have health insurance. Wood County also has a relatively good supply of doctors, about twice as many per capita than typical in Wisconsin. However, mental health access lags the state average resulting in 100 more residents per mental health provider. For residents in need of emergency care, the average waiting time to see a doctor at Riverview Hospital is about 18 minutes, much faster than the national average of 26 minutes. These are the types of data that people typically list to describe a “healthy community.” But community health is a much broader concept. It reflects not just clinical health but also the role of social, economic, environmental, and safety factors on quality of life. Why should we talk about mental health? How can we talk about mental health as a Community? By providing access to healthy food and recreational activity, communities can improve health outcomes for their residents and facilitate economic activity. SWCA’s rich agricultural assets create opportunities for greater use of fresh local food not only at the supper table but also by our schools, restaurants and innovative entrepreneurs. Rural communities across the country are reaping the economic and health rewards of creating locally grown, locally branded consumer products. 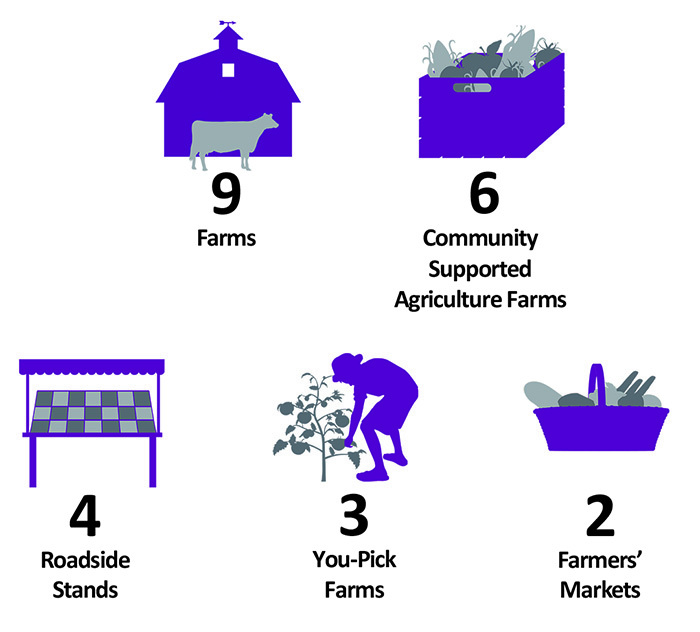 SWCA has a growing local food infrastructure with community supported agriculture (CSAs), you-pick-it farms, and farmers’ markets. Do you know where your food comes from? Name one health-focused action you can take to help strengthen our community.